That differentiated OTT strategy is built on three pillars: direct-to-consumer streaming services, digital studios that sell content to other streaming services, and OTT streaming bundles such as Philo and YouTube TV. “We do believe there is an opportunity on AVOD, ad-supported video on demand, and that is useful for building a funnel into our subscription products,” Bakish added. Noggin has close to 300,000 subscribers, Bakish said, and the company is already planning three new streaming services. The three new services will be focused on African-American programming, reality programming, and Spanish-language programming. “Those will be library-heavy products,” he said. The digital studios business is booming, with nine shows currently sold to outside partners, including ”Jack Ryan” for Amazon Prime Video and “Maniac” for Netflix. Bakish says that number will rise to about 16 shows next year. “We see it being a billion-dollar business in a couple of years, with 20% margins,” he said. These shows could also “drive viewers” to the company’s flagship brands, including through multichannel video bundles. 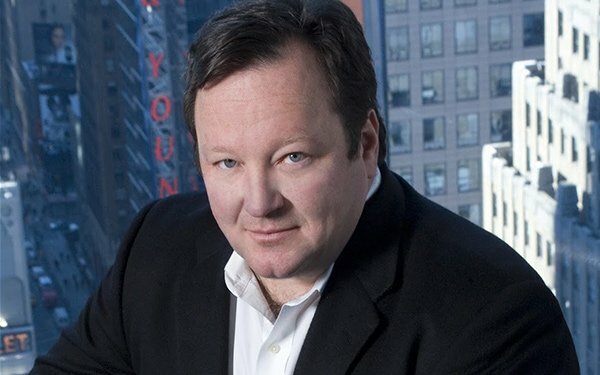 To that end, Viacom is betting that virtual multichannel video providers (vMVPDs), like Philo, can drive an “incremental opportunity” and make up for some of the losses facing the traditional cable bundle. Bakish says his hope is that consumers discover the company’s brands through other streaming services, or vMVPDs, will eventually sign up for these streaming bundles to fill out their content needs.